Y'all know that my family loves pasta, right? Like, L O V E S pasta. We eat it two to three times a week and it's my go to dish for when friends come over or I need to drop a meal off at someone's house. To me, pasta means love. Pasta means caring. Pasta means friendship. Because you know what? 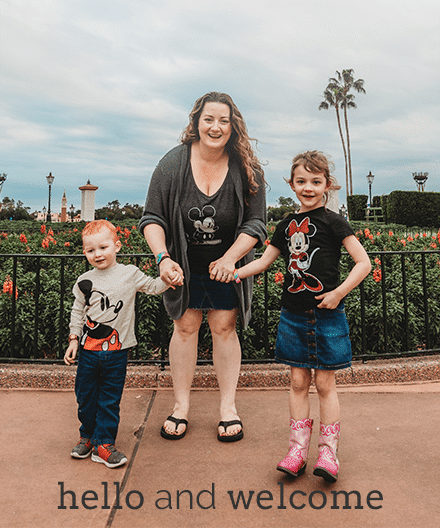 Just like friendship, pasta can be fun, it can be uncomplicated, and it makes people smile. 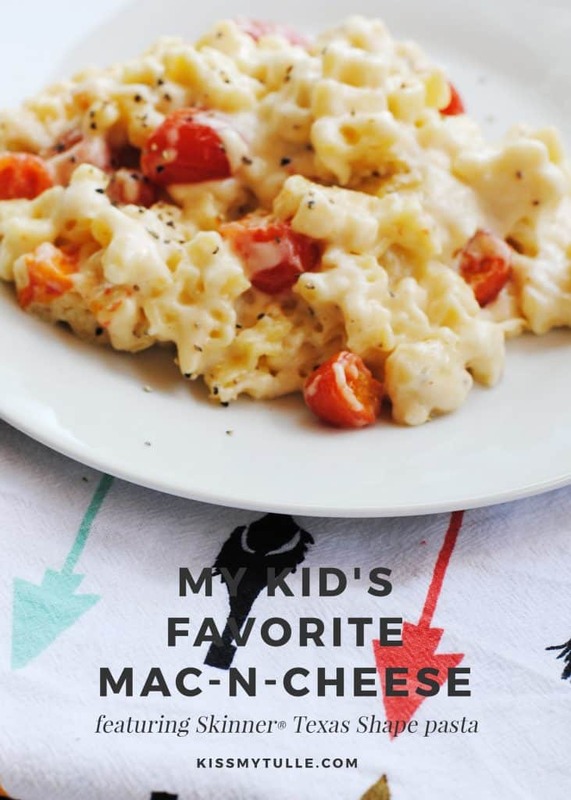 I love making my kid's favorite mac-n-cheese (featuring Skinner® pasta) for my littles to share with their friends during play dates. It's so cute when they realize that they're getting a comfort food favorite and they light up with huge smiles. 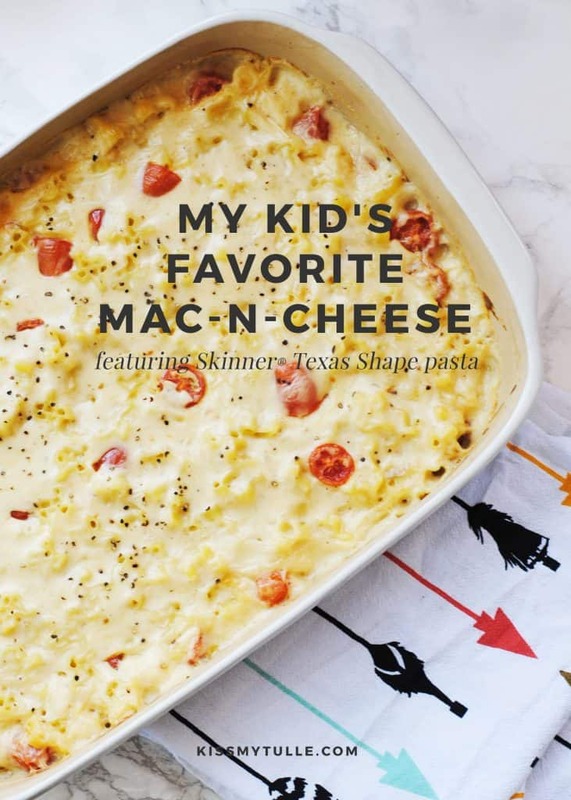 They don't know that it makes me smile too, because I'm sharing one of my best recipes using Skinner’s Texas Shape pasta anything shaped like their home state makes my proud little Texans happy! 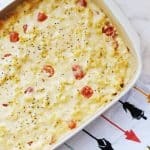 A fun and cheesy version of this comfort food staple featuring cute Texas shaped pasta and roasted tomatoes. Preheat the oven to 375 degrees. In a medium saucepan set over medium heat, heat milk. Melt 6 tablespoons butter in a high-sided skillet over medium heat. When butter bubbles, add flour. Cook, stirring, 1 minute. Fill a large saucepan with water. Bring to a boil. 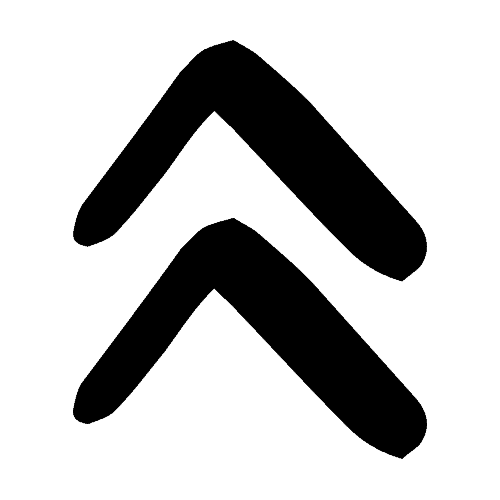 Add palmful of salt to boiling water. 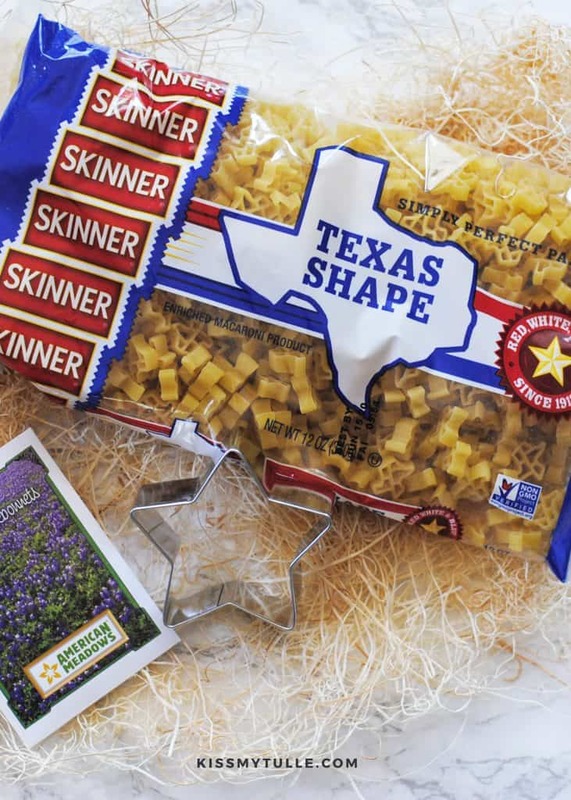 Add Skinner's Texas Shaped Pasta; cook 2 to 3 fewer minutes than manufacturer's directions. Drain well. Add hot milk SLOWLY to flour-butter mixture while whisking. Continue cooking, whisking constantly, until the mixture bubbles and becomes thick. Remove from heat and stir in salt, nutmeg, black pepper, cayenne pepper, sliced tomatoes, and the cheeses. Set cheese sauce aside. Stir macaroni into the reserved cheese sauce. Then pour the mixture into a greased casserole dish. Sprinkle the top with a pinch of freshly ground black pepper. Bake 30 minutes. Cool for 5 minutes and serve. Why do I prefer to use Skinner pasta this dish? Because it's budget-friendly, the #1 pasta in Texas, tastes great, is easy to cook, and has always turned out just right when I make it. Did you also know that Skinner's most popular pasta products have earned Non-GMO Project Verification and are enriched? Plus, you can choose from a wide variety of pasta products: spaghetti, fettuccine, elbows, and penne. They also have non-traditional options like the Texas shape, dumplings, and fideo mediano. 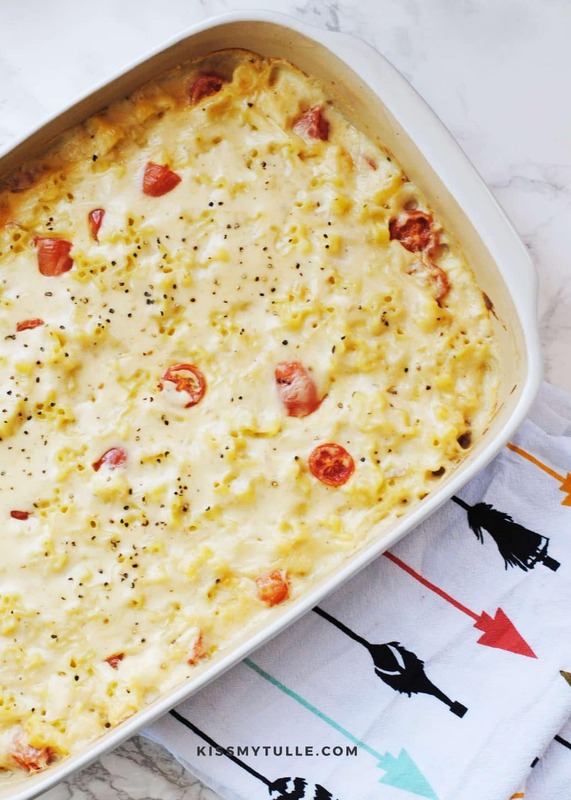 I think that this makes them ideal for dishes to share and for weeknight meals with the family. 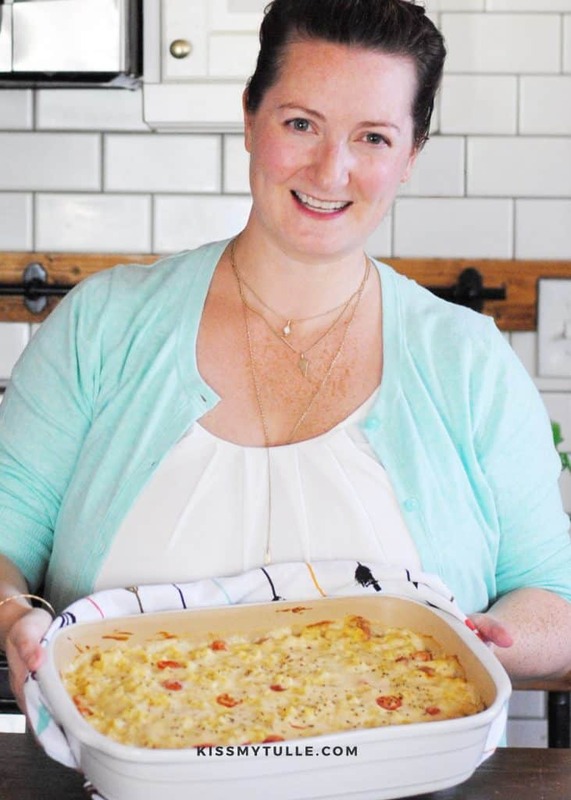 Be sure to visit skinnerpasta.com for a variety of Skinner pasta products and recipe ideas.